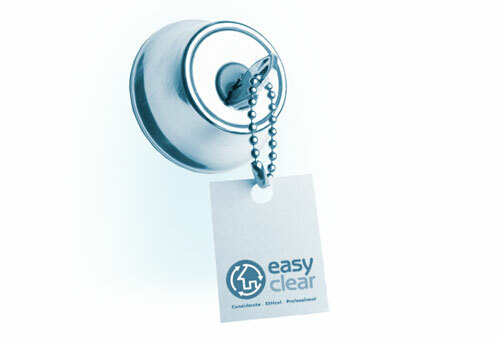 EasyClear can secure your property and make it safe, including changing the locks. We will also drain down water and heating systems, and completely clear and thoroughly clean the property, including carpets. We will also carry out a full inventory and give you a complete photographic record.